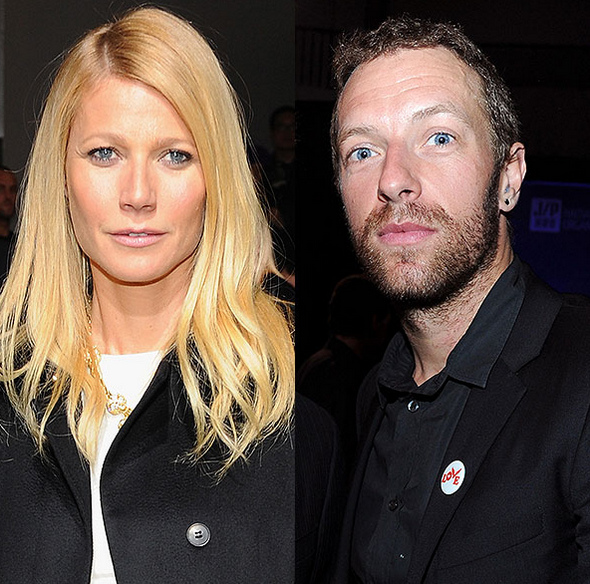 Gwyneth Paltrow and Chris Martin are officially uncoupled. No wonder Gwyneth Paltrow was celebrating withfireball shots at Dorrian’s Red Hand pub on the Upper East Side on Thursday — she and Chris Martin have finalized their divorce. Paltrow, who was in town for a Spence reunion, and Martin have worked out a settlement involving joint custody of their two kids, as well as for their assets and marital property, according to TMZ. The site added the final stages of their “conscious uncoupling” — announced in March 2014 — will conclude in a confidential settlement, and while the paperwork will cite “irreconcilable differences,” they’ll remain very friendly.